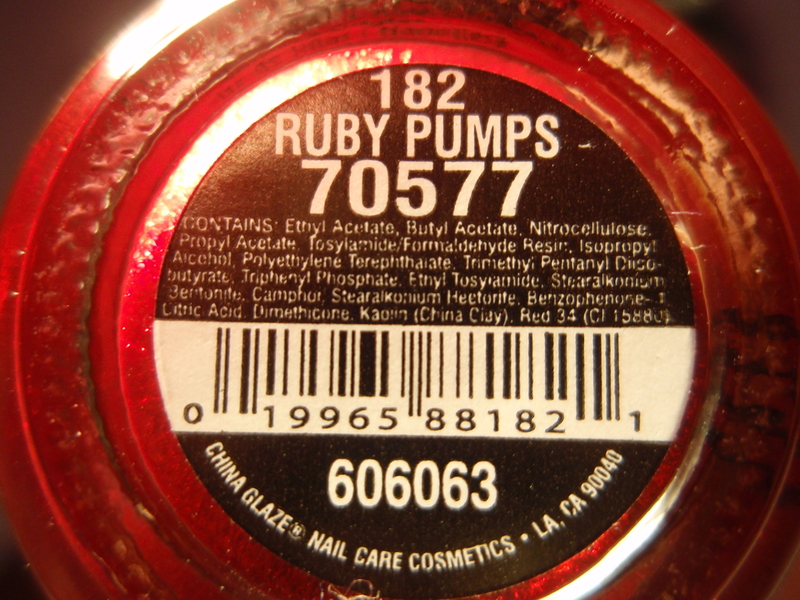 The name of this polish is slightly ironic because there is a hurricane named Fiona that is out and about right now. Lol. 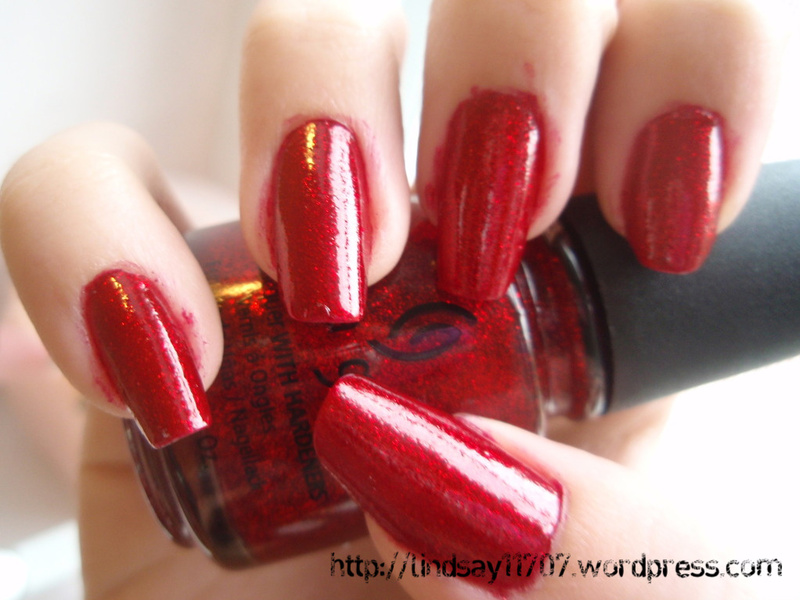 Anyway, as promised, here is my review on O.P.I’s Fiercely Fiona. 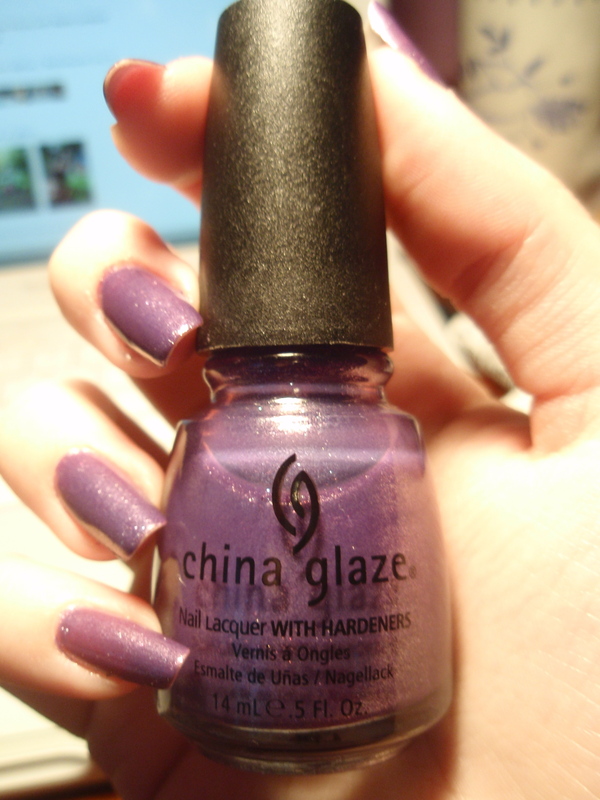 When I was in Trade Secret, I wasn’t sure if I wanted to get this color or not. 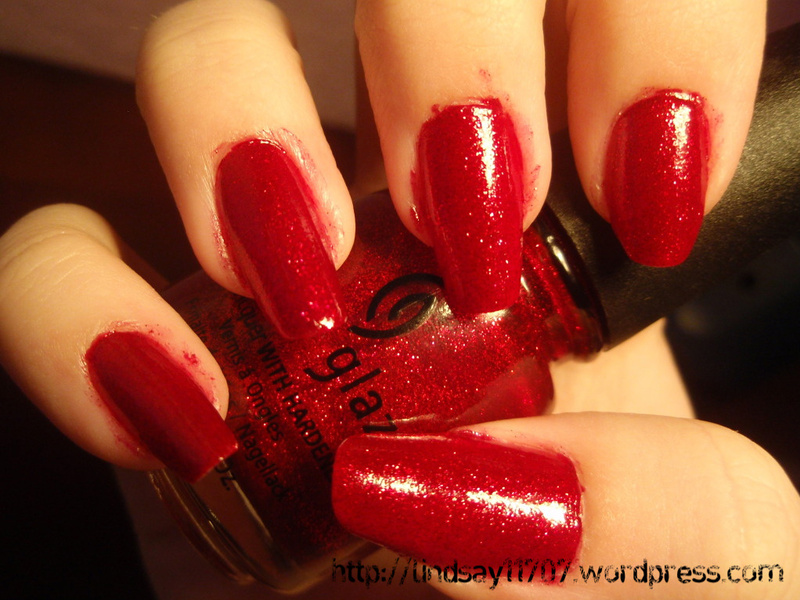 I had seen pictures of the color, and I thought it was nice, but I wasn’t sure if I would wear it. So. Here we go. 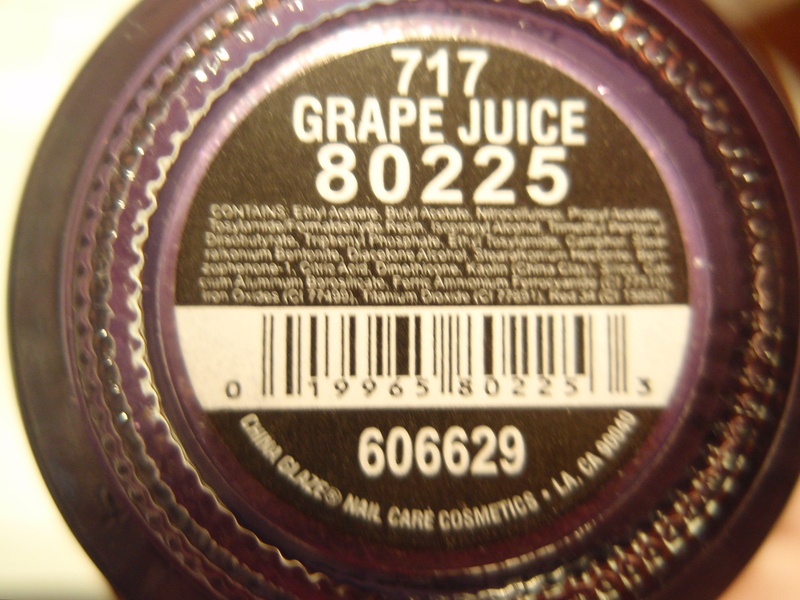 You see, in the bottle, the color looks like it might have some green in it. And maybe because this color is part of O.P.I’s Shrek Collection, I associated this color with green. But actually, it’s just yellow! The photo’s color is pretty much spot on, so you can see that it’s kind of a pastel yellow. It’s not dull like pastel, because it’s bright, but it’s not like “Solar Power” where the yellow is bright like the sun. 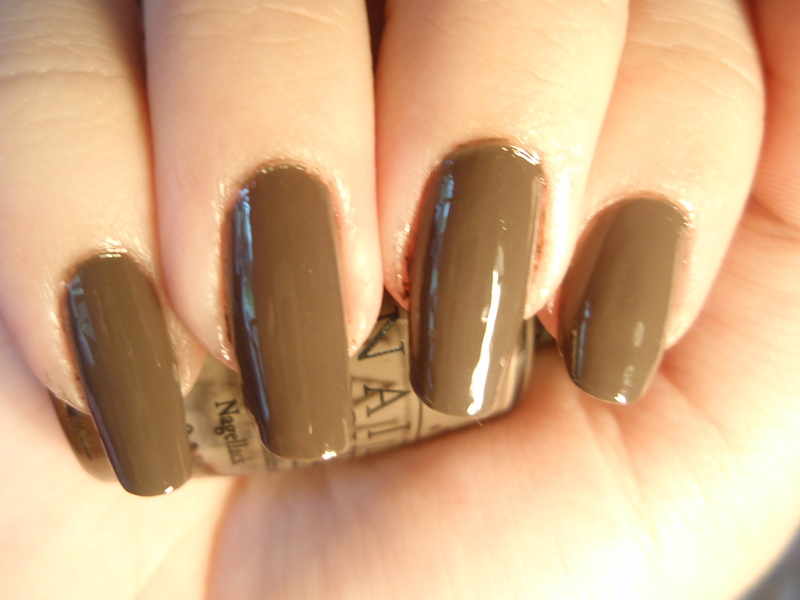 It’s a creme polish that goes on super smooth! I used three coats, which is my norm. I used thin coats, so maybe you can get away with two thick ones. I ended up loving this color! It seems that every color I review, I love. I don’t do it purposely. It just happens. 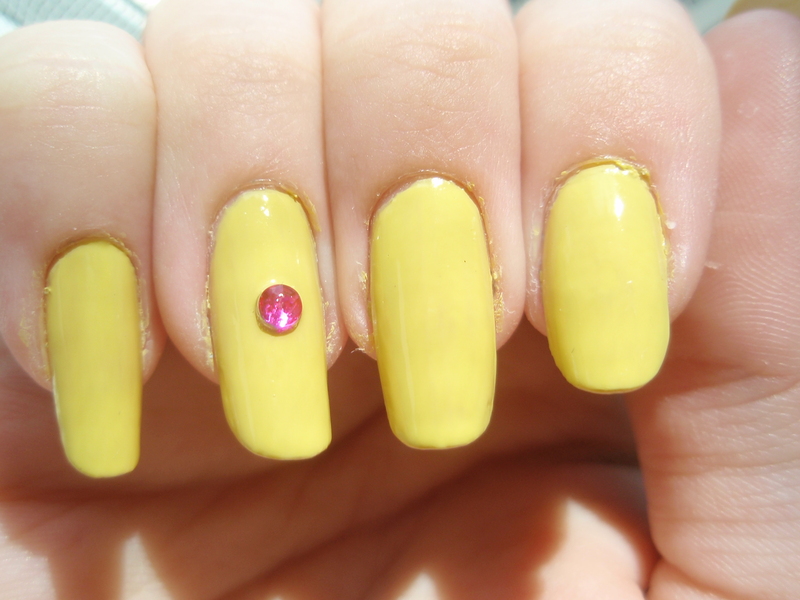 “Fiercely Fiona” is great color for the sunny months, like summer, and it’s also a nice spring color. But the fall is coming up. So… maybe now isn’t the best time to wear it. Lol. But I’m wearing it anyway. I don’t really follow the season colors anyway. 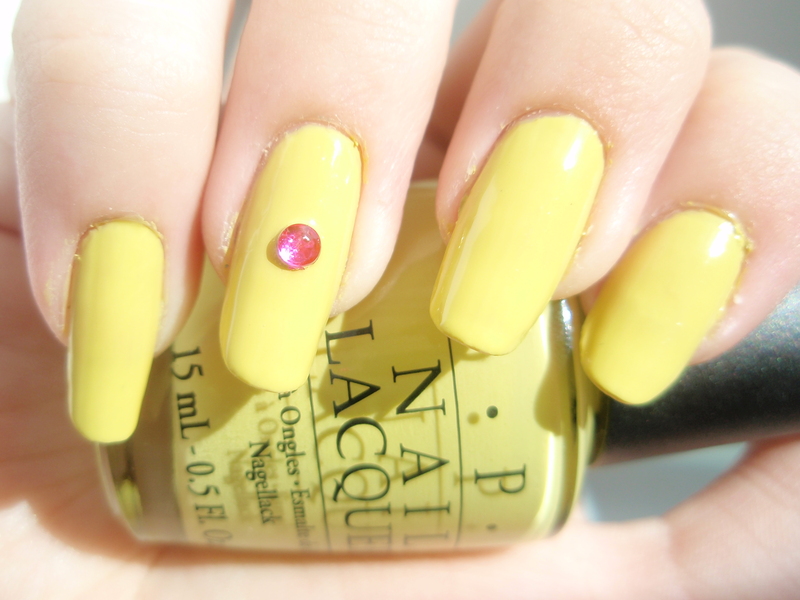 I just wear what I think is pretty, regardless if it’s black in summer or yellow in autumn. It’s an EXPLOSION of new things! My order came in! And the lady gave me four things for free! 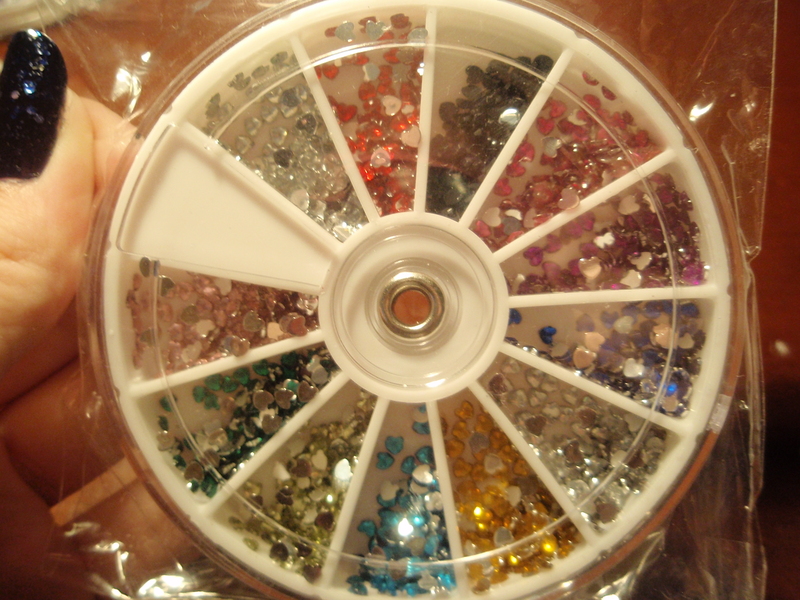 I had ordered the two rhinestone wheels and the black and white Konad special nail polish. But the I got a free L.A. 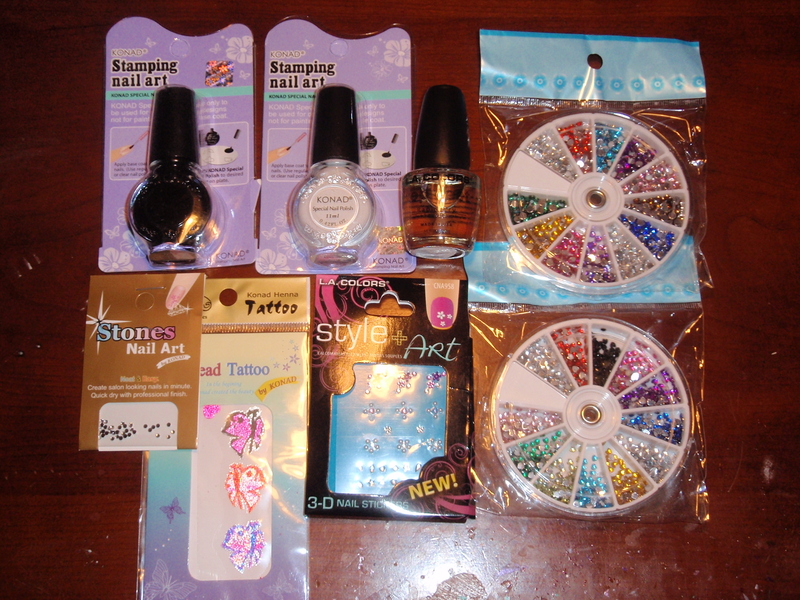 Colors Rapid Dry Top Coat, free minin silver rhinestones (on the bottom left), some interesting bead tattoos (the butterflies), and a free package of some stick on nail art. I took pictures of all of them! And close up pictures for you all to see exactly what I got. If you care. Lol. 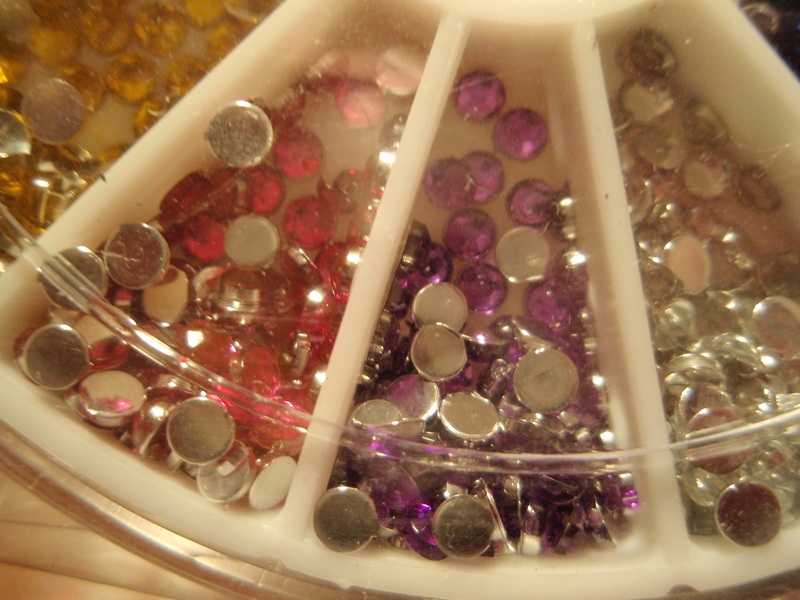 These are round-shaped (the normal kind) rhinestones. These are pretty large, but that is what I’ve been looking for. I’m excited to use these! 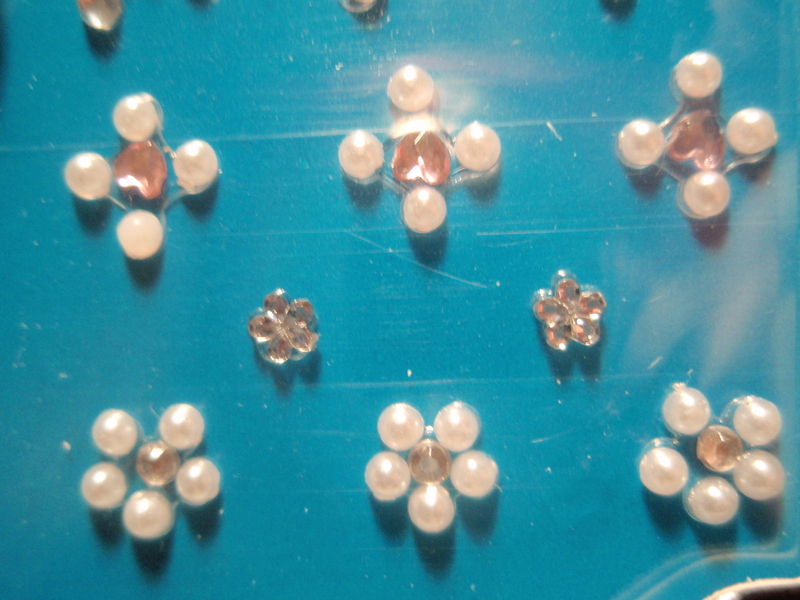 These are my heart-shaped rhinestones! I’m REALLY excited to use these. 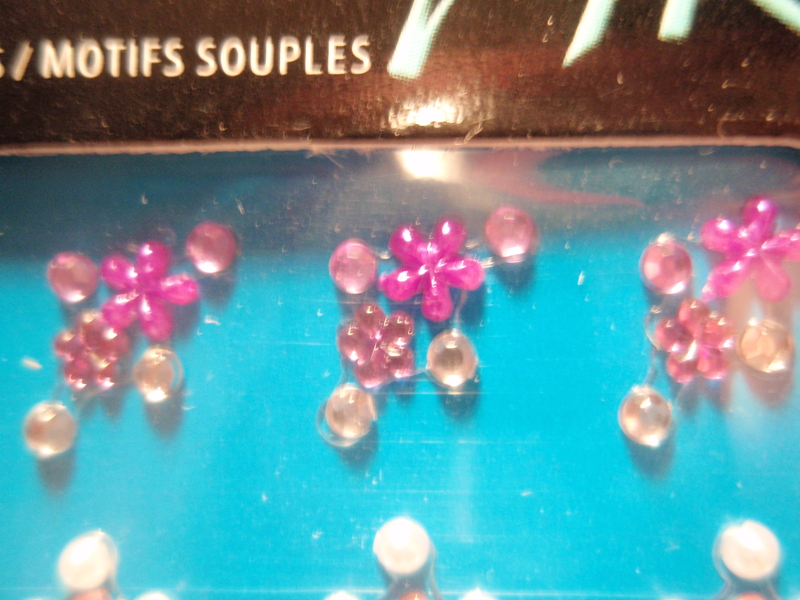 I’ve never had any fun-shaped rhinestones. I always just had the round ones. 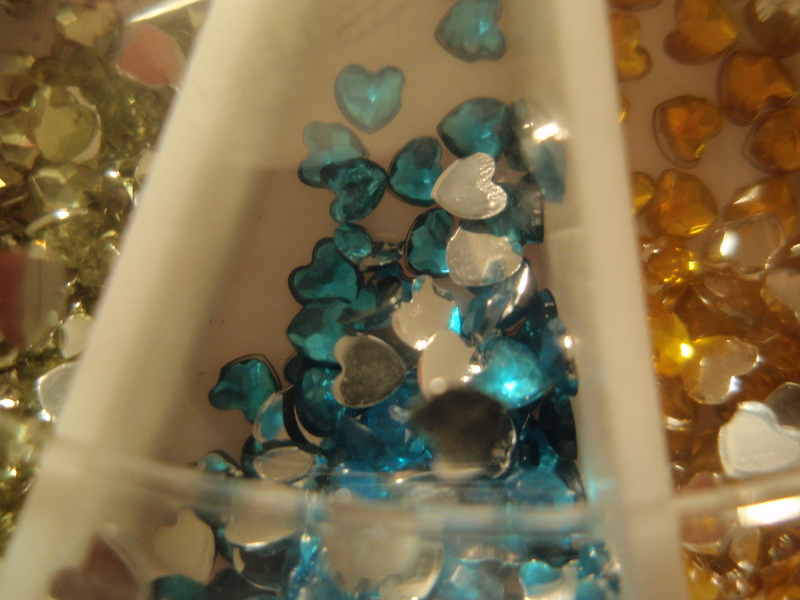 So, expect lots of designs using these heart rhinestones! I probably wouldn’t have bought this if I saw it in a store. 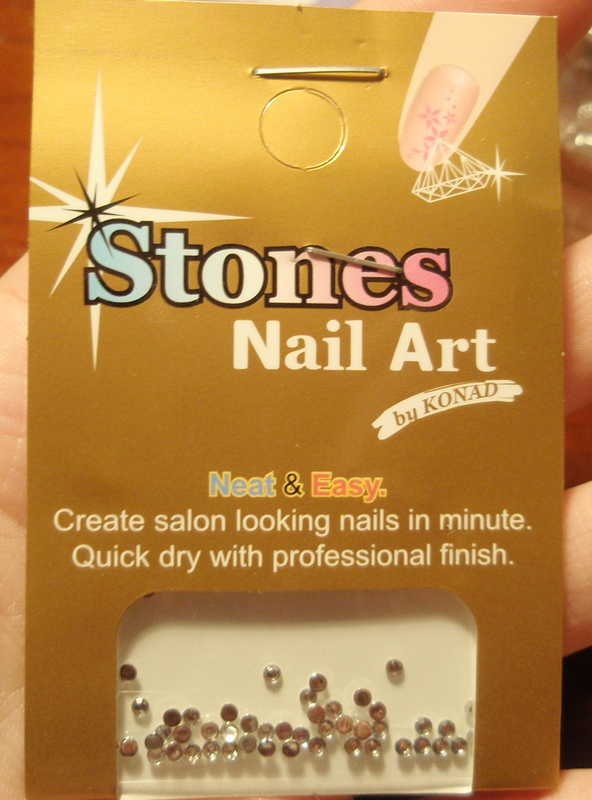 Mainly because it’s stick on nail art. I don’t like stick on things because usually they look cheap and tacky. BUT! I like these! 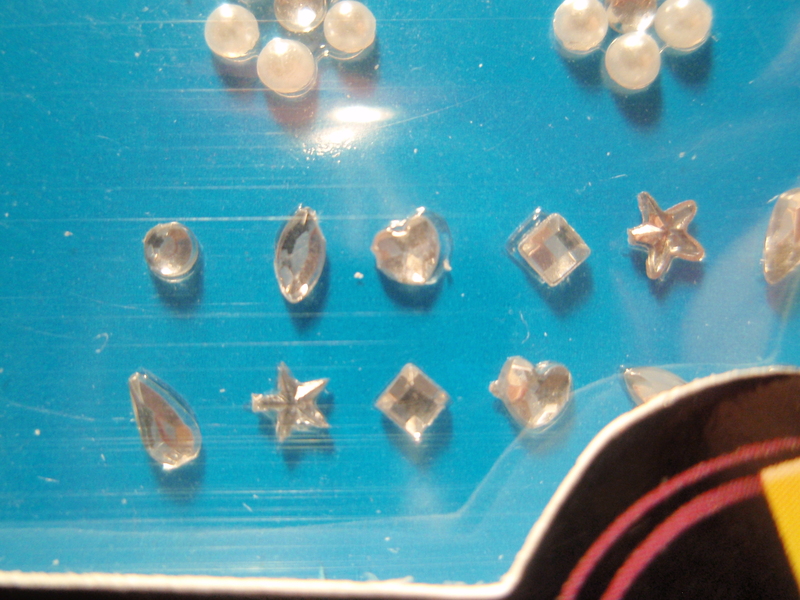 But instead of sticking it to my nail, I remove the clear sticky part, and apply the rhinestone/design to my nail with a clear coat. Oh! By the way, this is from L.A. Colors. 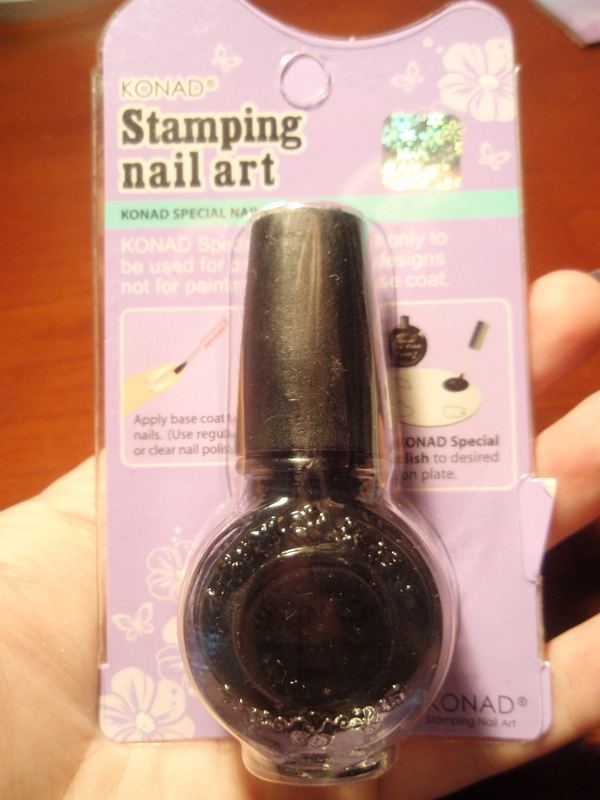 Konad Special Nail Polish! I never really used Konad because 1.) I was bad at it, 2.) 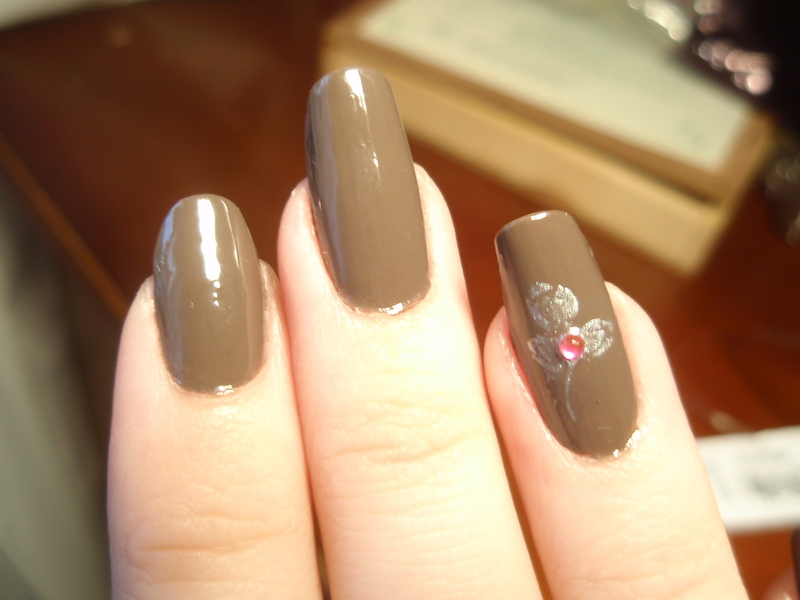 The only special nail polish color I had was silver, 3.) I have very few design plates. 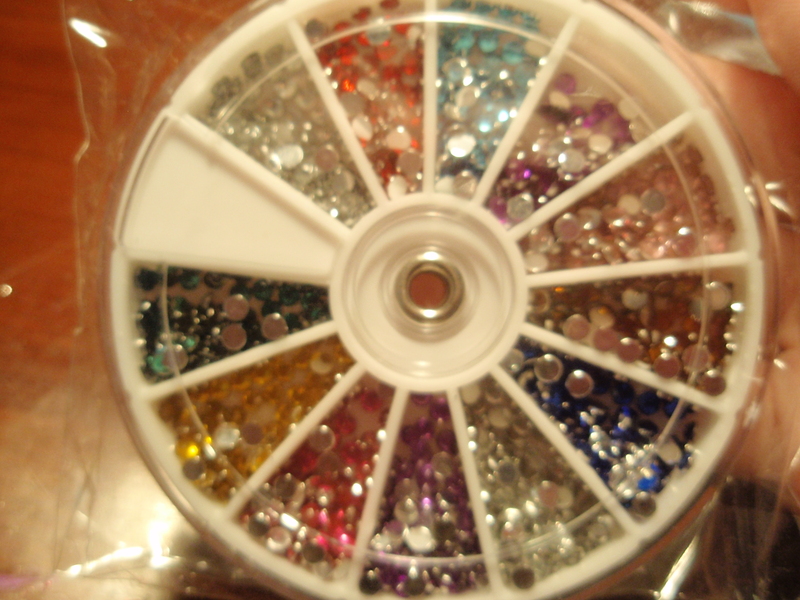 Well, I’ve practiced and have gotten a lot better and I am now the proud owner of two more colors of special nail polish, which will let me give variety to the designs. I didn’t get anymore plates. 😦 I want to, and I think I will in the future. I just don’t have any new ones now. 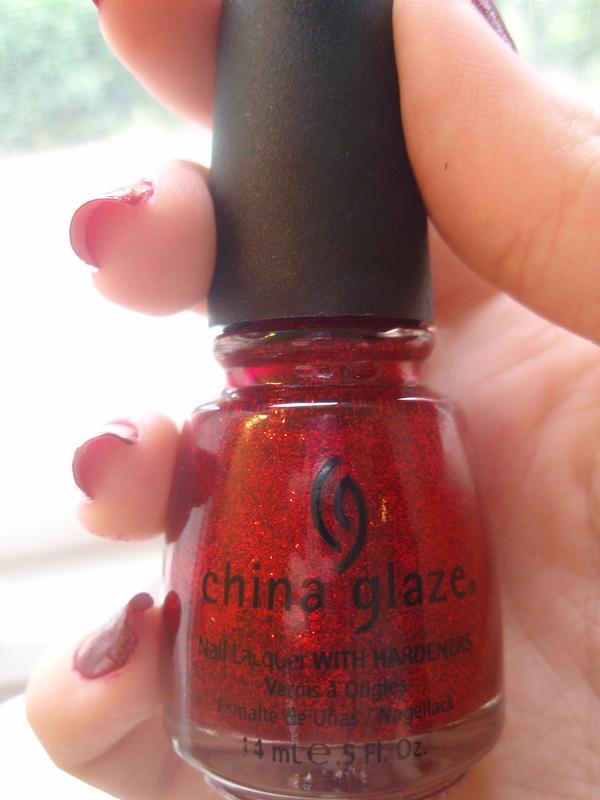 This was another freebie! 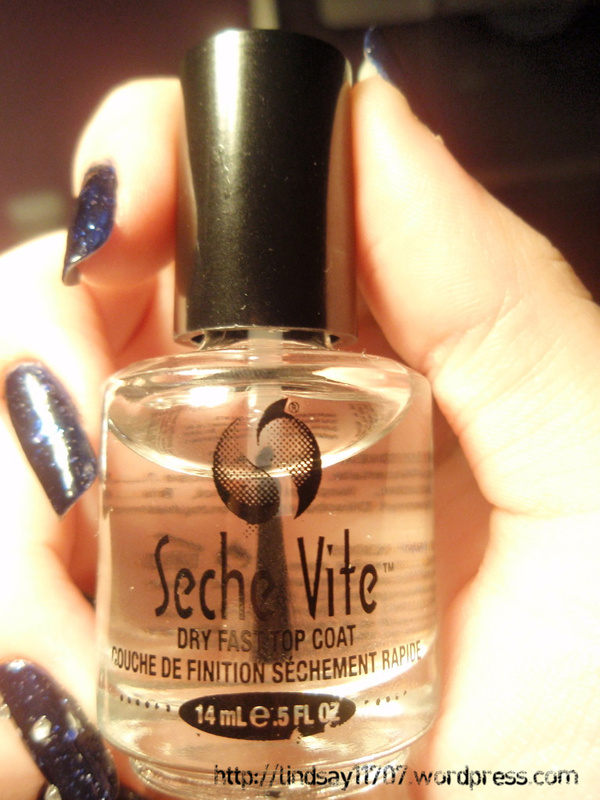 It’s slightly ironic that I JUST got a new dry fast top coat. But hey, now I have another one. It’s a different brand. Maybe I’ll do a review, comparing L.A. 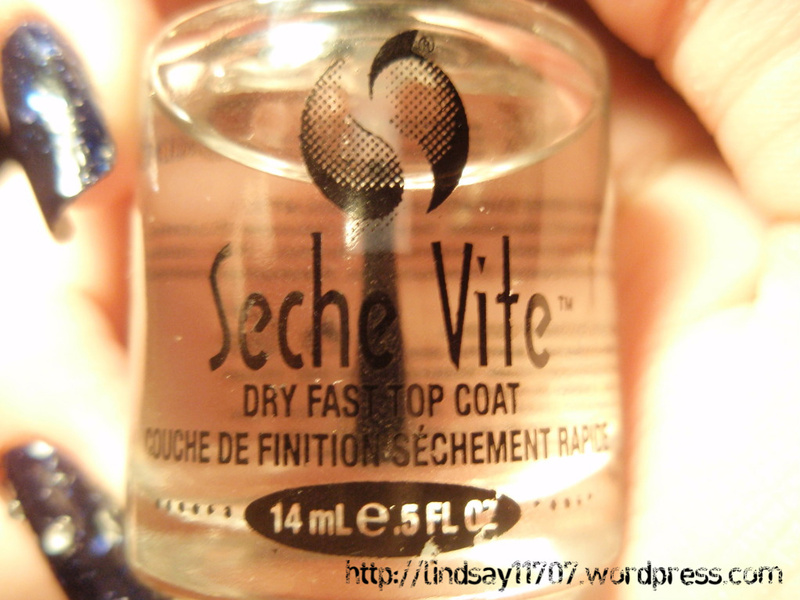 Colors Quick Dry Top Coat with my Seche Vite Dry Fast Top Coat. 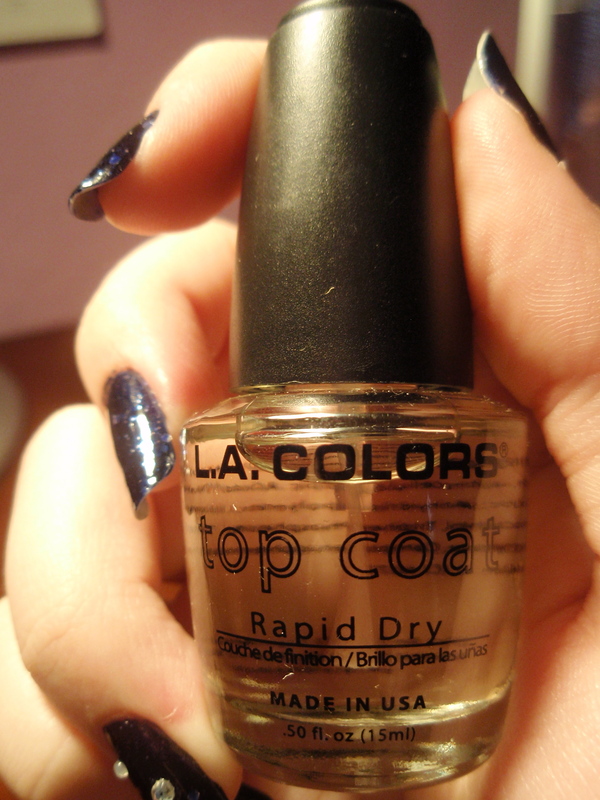 But just by looking at the two clear coats, I know that L.A. 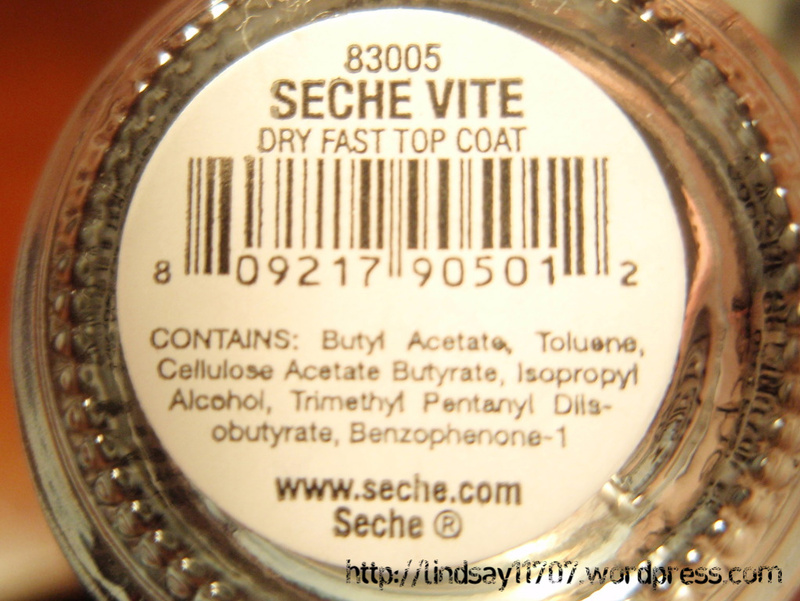 Colors Quick Dry Top Coat is more liquidy, like water, while Seche Vite is thicker. Another freebie! 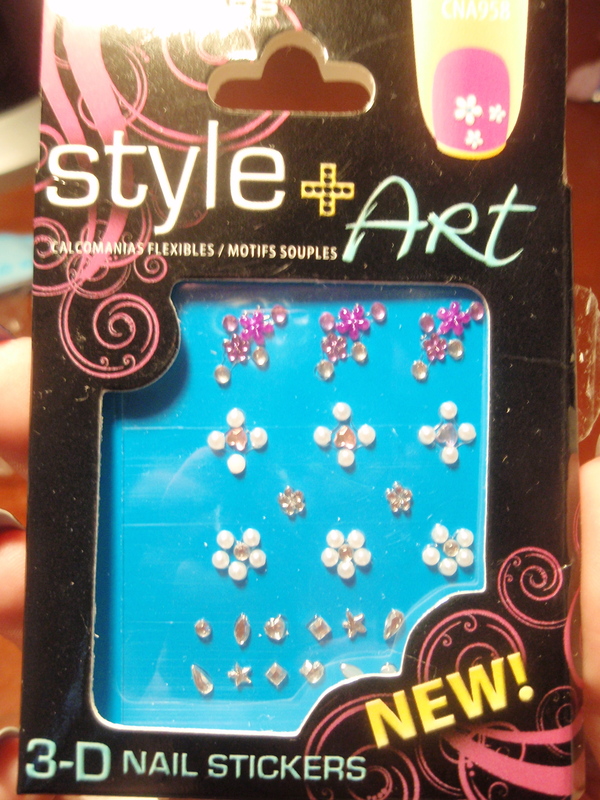 I have to say, these are my favorite kind of rhinestones. 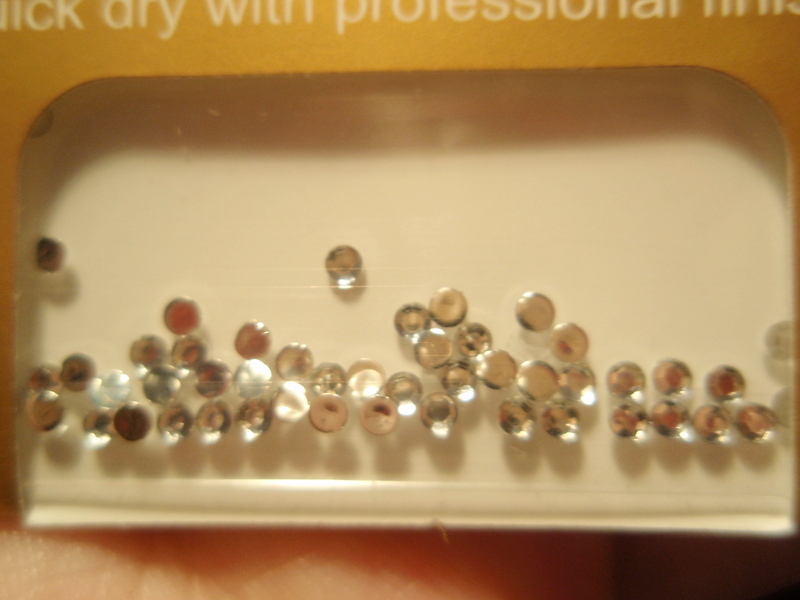 They’re small, silver, elegant, and overall perfect! I really should get more of this size. It seems kind of random to throw this in, but whatever. It was free. 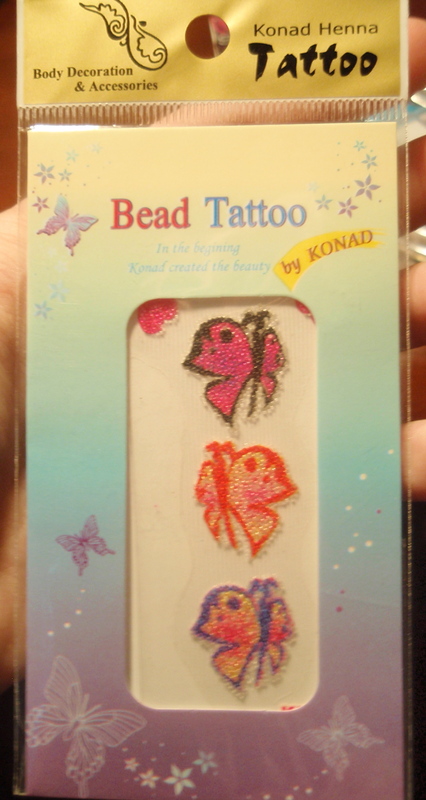 This product is some kind of “bead tattoo” that I have no idea what I’m going to do with. Lol. But it’s pretty, so I’m sure I’ll find a home for it somewhere. I’m sure you can guess whether or not I had a good day. Lol. Expect to see all these products used (except the butterflies) in the near future! I shouldn’t be on the computer right now. I shouldn’t have gone to the mall today. There’s a lot of things in life that we SHOULDN’T do, but we them ANYWAY. Like for example, today I was supposed finish my summer reading for school. 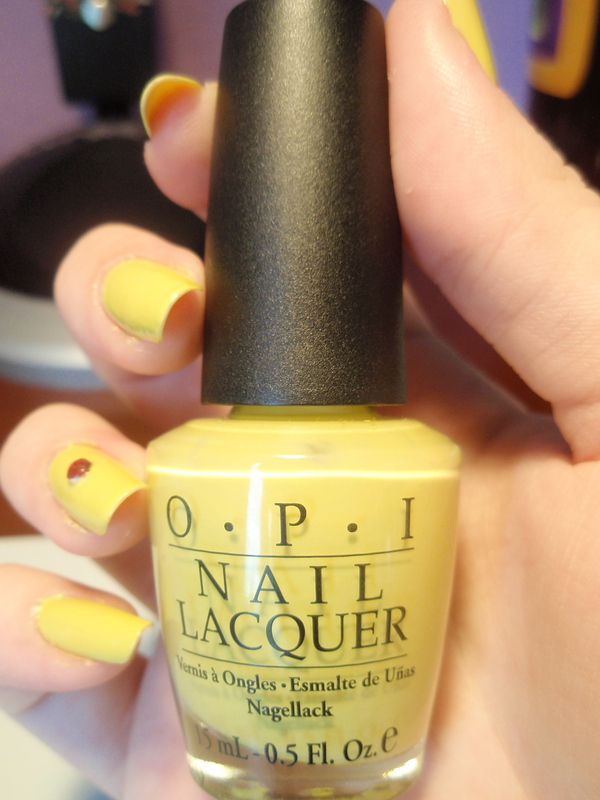 But I had accidentally discovered the other day that the mall by my house has O.P.I Nail Lacquer. I went into a fit. Sort of. I kind of just jumped around and got all excited. Do I have problems? Maybe. I ramble because I have so many things I need to say! Oh well. I always get it done anyway! 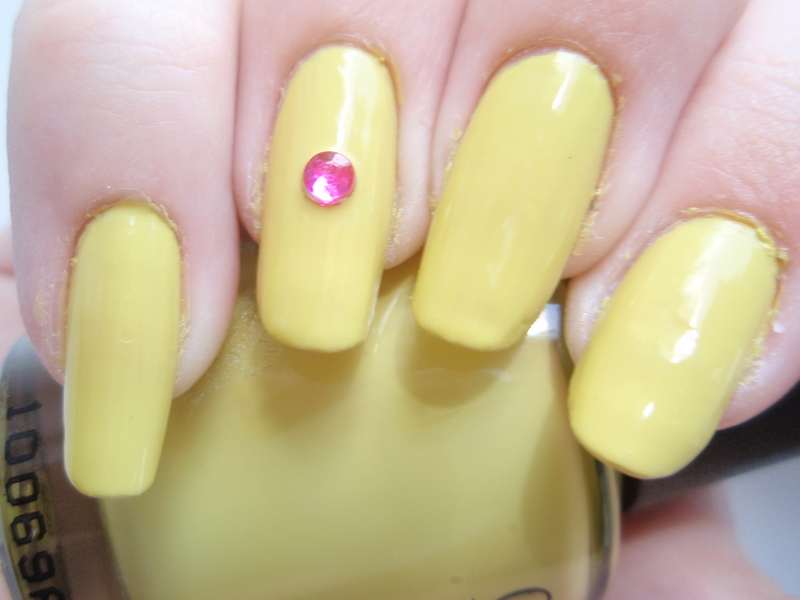 Here are the three polishes I got! Aren’t they beautiful… They look so… OFFICIAL. Is it sad that nail polish makes me so happy? I got “Heart Throb” which is a light pink. 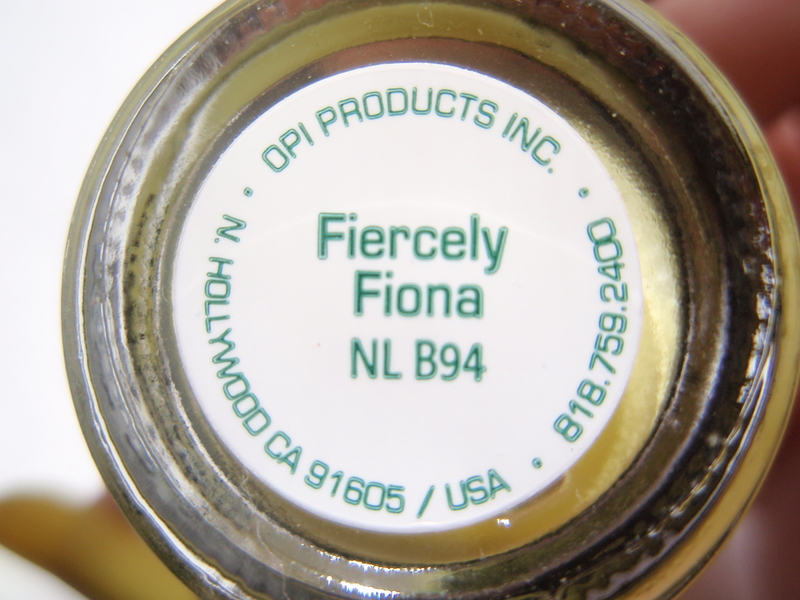 “Fiercely Fiona” which is a light yellow-green (from O.P.I’s “Shrek” collection). 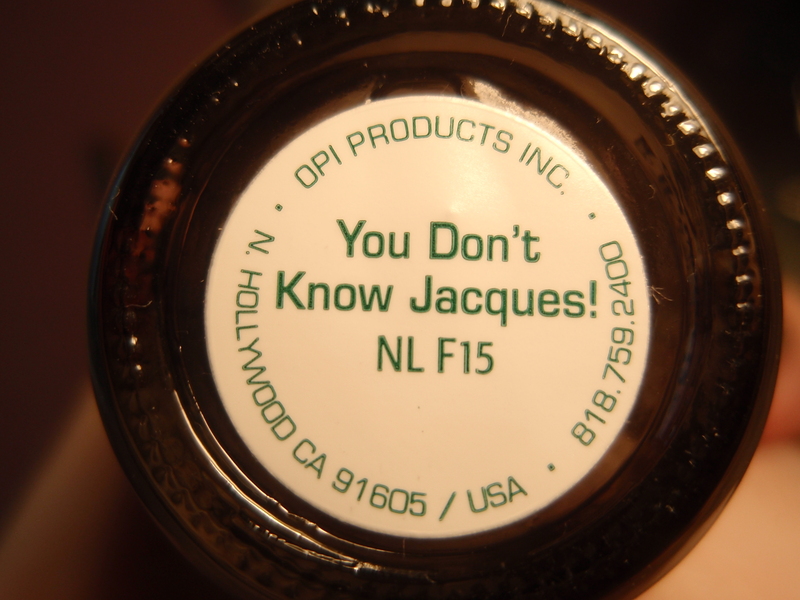 And “You Don’t Know Jacques” which is a brown/gray color (from O.P.I’s France Collection). And I’m wearing that right now. Lol. 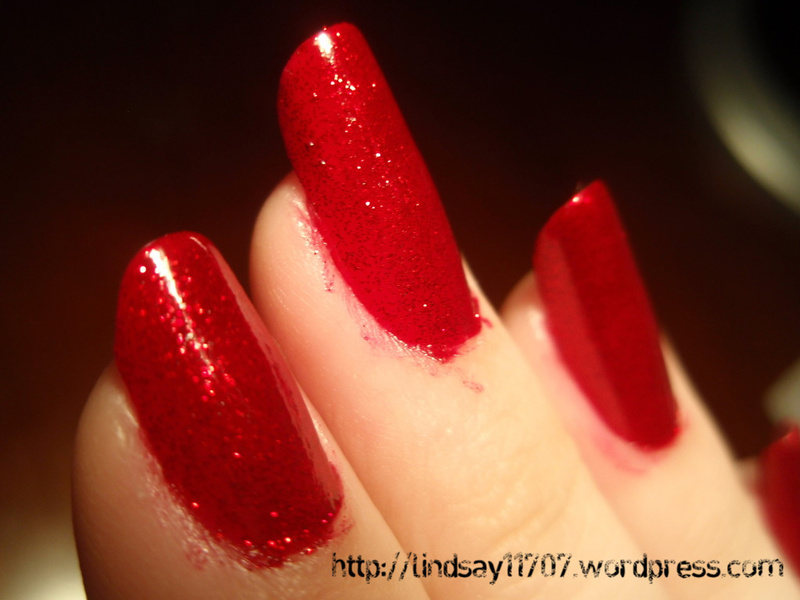 I don’t have time to dawdle too much over the polish. I’ll have the reviews up soon. Until then!